Prezentare Jonathan Harker is travelling to Castle Dracula to see the Transylvanian noble, Count Dracula. He is begged by locals not to go there, because on the eve of St George's Day, when the clock strikes midnight, all the evil things in the world will come full sway. But business must be done, so Jonathan makes his way to the Castle - and then his nightmare begins. His beloved wife Meena and other lost souls have fallen under the Count's horrifying spell. 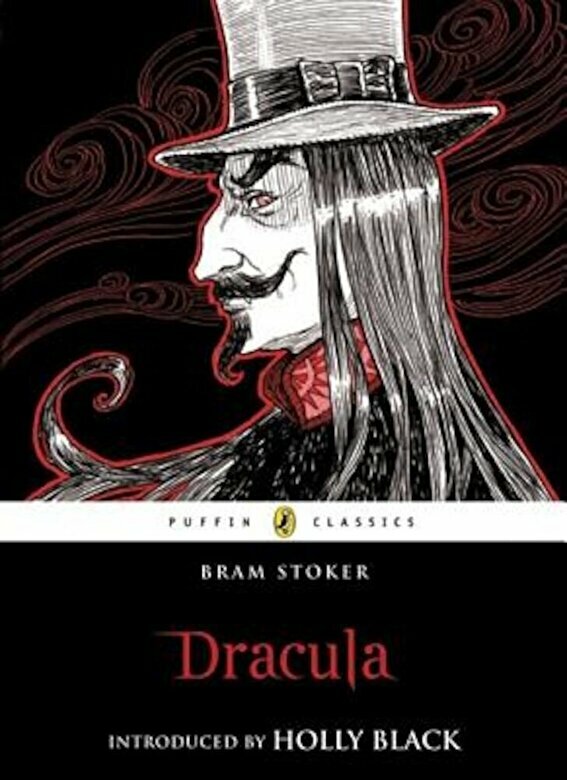 Dracula must be destroyed . . . With an exciting introduction by Holly Black, bestselling author of The Spiderwick Chronicles.